Your wedding is one of the most anticipated days in your life. At Renaissance Catering we understand your needs and want to make your event one that you will remember and cherish for the rest of your life. Renaissance Catering has catered so many weddings that there is no challenge we can’t overcome and no request we can’t oblige. 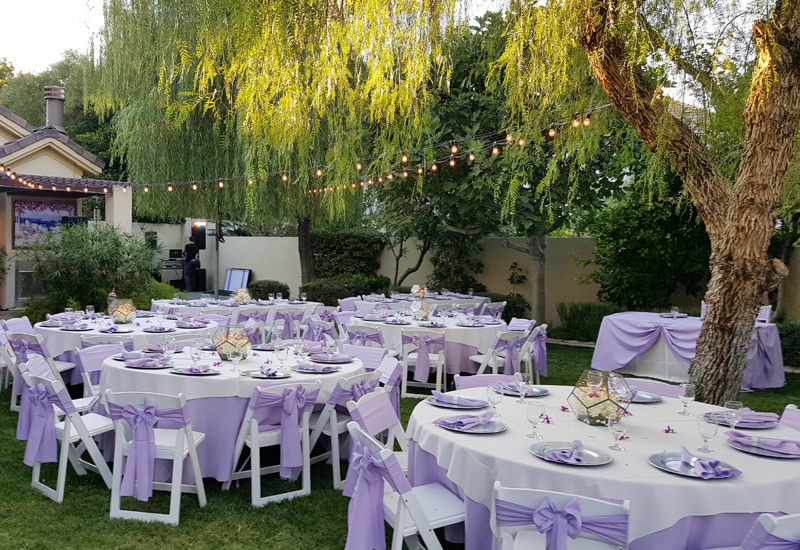 Because we are connected to the major venues in the Las Vegas area we can help you choose the proper location according to the theme of your party. From dancing to sit-down dinners, your wedding will run smoothly and flawlessly. Our event planners will help you with all the intricacies of your wedding event. Some couples want to be active participants in their planning, while others make minor decisions here and there. Regardless, we provide the professional service and devotion you want and deserve. We assist you in the various areas of preparation, from finding the entertainment to the florist and décor. Your menu can be designed based on the theme and service style you wish for. Our expert chefs can design the perfect menu, using their expertise to create amazing dishes, sure to ‘wow’ the most discerning palates. If you are hoping for a vegan menu, we can create the most delicious dishes using the freshest, most exotic fruits, vegetables and grains. 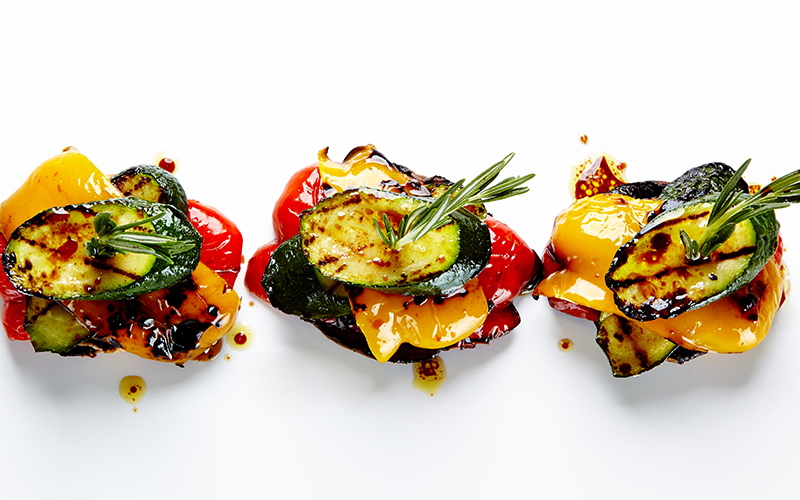 Our chefs will create the exact menu you desire. They are truly talented, masters of their craft. The big day has almost arrived. The dress has been chosen, the venue is set, and the guest list is filled. But you’re missing that final key element: the decedent food that enhances the magic of the occasion. 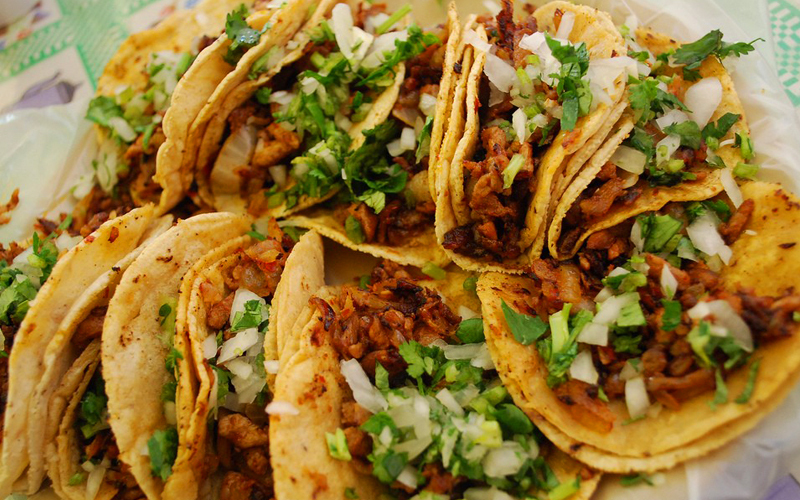 Well, your search for the best catering in Las Vegas is over. We take the time and care to customize the perfect menu for this important step in your life. Your meal will be one of a kind, freshly cooked, and served beautifully to your friends and family. We take care of all the work, so you can focus on enjoying this moment and creating memories that will last a lifetime. WHAT DISHES CAN WE PROVIDE FOR YOUR DREAM WEDDING? The short response: just about anything. We work one on one with you to finetune a menu that pleases you. But if you’re not sure what foods make for a memorable meal, here are some ideas to get your imagination running. Bring the flavor of the sea into your wedding! 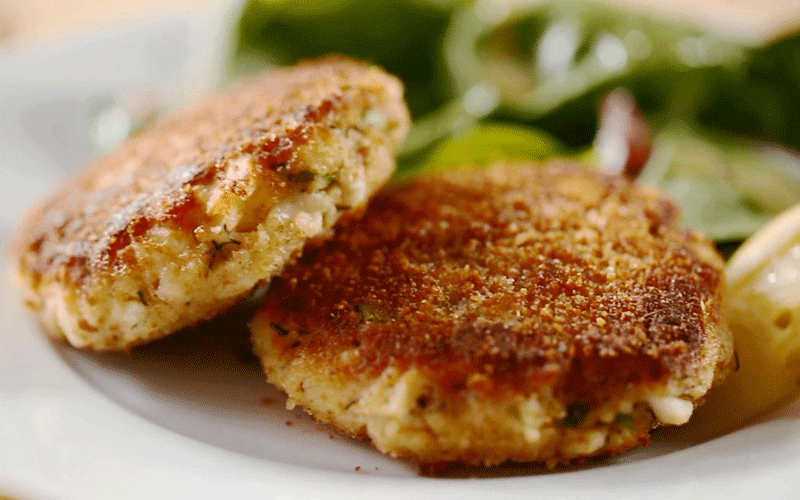 Fresh crab cakes are prepared by our chefs and then paired with a specialty sauce that will have your guests talking for days about their meal. Whether you are hosting an Asian wedding, or simply want to add a touch of culture to the day, sushi can be a popular and fun choice. 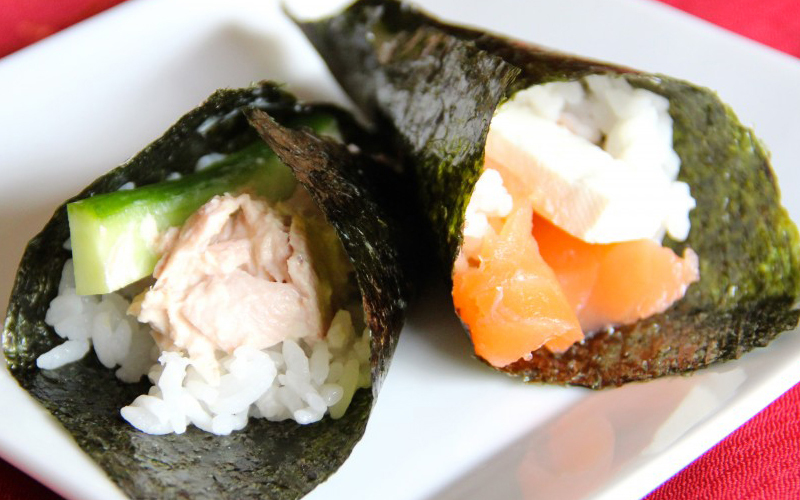 With a variety of sushi ingredients to choose from, you can provide many options for picky eaters to try and enjoy. Simplicity does not equal blandness. With savory and perfectly cooked vegetables that can compliment almost any main dish, you’re sure to impress your friends and family. And the possibilities are endless when it comes to which veggies get invited to the dinner table. For those seeking a unique meal, or those who wish to pay homage to their heritage, cultural foods can be an exciting way to feed your guests. From Greek or Mexican to Mediterranean or French, we combine authenticity and delicious ingredients to create gourmet meals that take you across the globe. 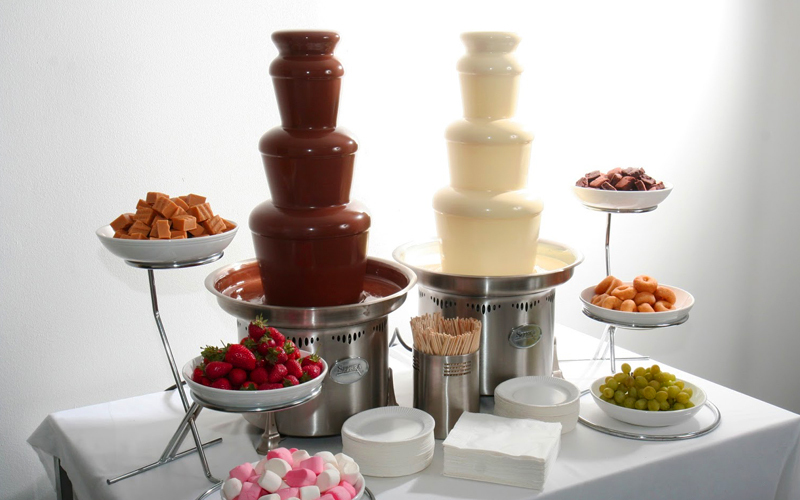 Fruits, sweets, and more can be dipped into a flowing chocolate fountain. And not only will it taste wonderful, but it’s a conversation starter as well! It adds the perfect touch of magic to your wedding dinner. 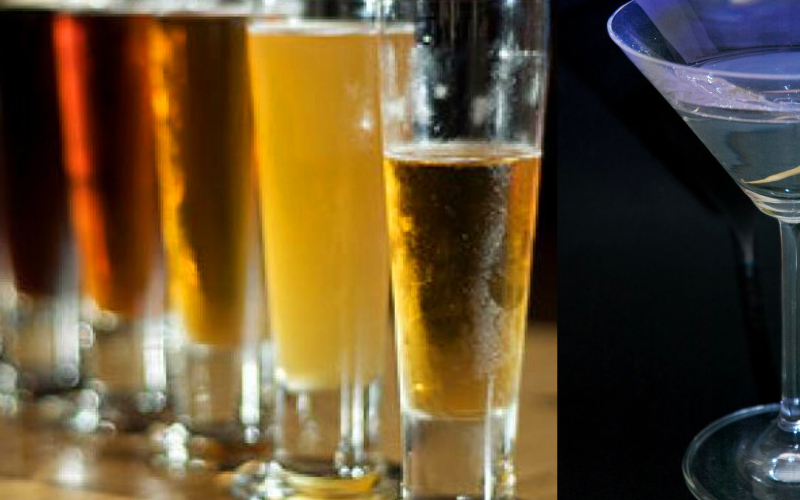 Special occasions call for special drinks and here at Rennaisance Catering, we have them all. When you want margaritas, whiskey, wine or more we can do it all. If you want a truly unique and special drink service at your event, then give us a call today! It may be last on this list, but it is most certainly not least. 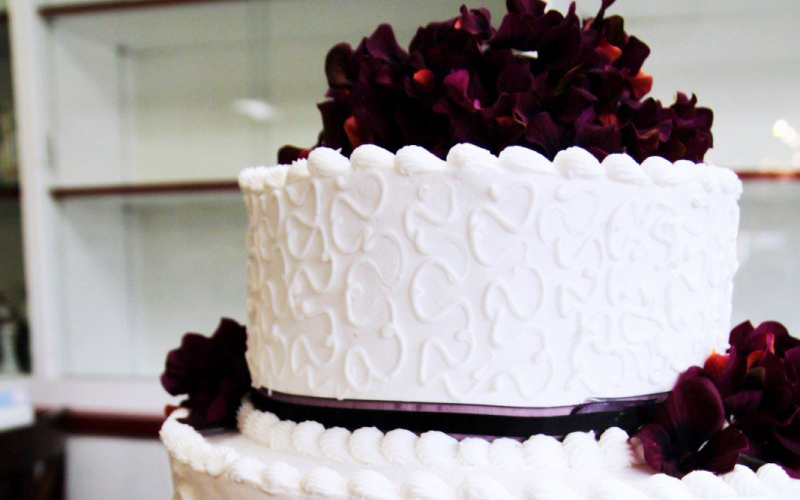 The wedding cake is the centerpiece of the meal and aims to wow your guests, while also feeding everyone. Why would you hire two caterers, one for the meal and one for the cake, if you can hire one caterer to do both? We can take care of your special wedding dinner from first bite to last sigh of satisfaction. Still not sure about what menu will wow your guests? Let our expert caterers handle the details. 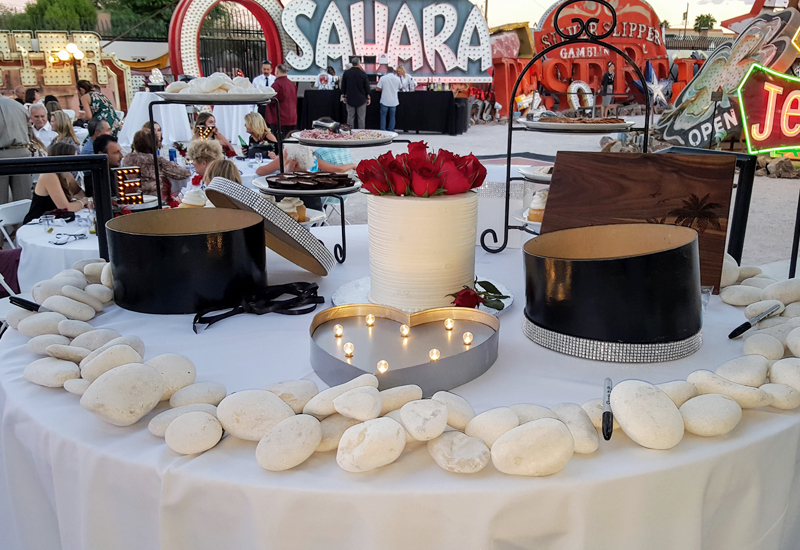 From start to finish, we are the only Las Vegas catering company you’ll need to call. H’orderves, entrees, desserts, and drinks, we have you covered. Working with a caterer does not need to be stressful. You can trust us with your big day.